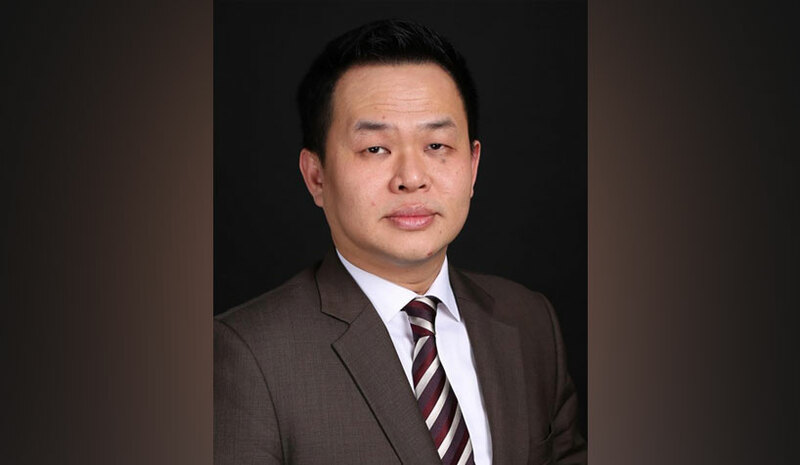 Onyx Hospitality Group has appointed Phan Ing Pai as VP, operations – Greater China. Based in Shanghai, Phan will report to Gina Wo, SVP and head of Greater China. He brings to Onyx more than 20 years of experience in the hospitality and serviced apartments industries and a deep understanding of the Chinese market. He spent the past 14 years in China, where he held senior level positions with Swiss-Belhotel International and Frasers Hospitality. Prior to joining Onyx, he was area GM of North China for Frasers Hospitality. Choice Hotels has promoted Stacey Werner Shapiro to VP and assistant general counsel. She joined Choice Hotels in 2009 and, throughout her successful tenure, has held roles of increasing responsibility. Most recently, she served as senior legal advisor. Prior to joining Choice, she served as associate general counsel for commercial transactions and employment at Arbitron (now Nielsen Audio). Aspen, CO-based architecture, planning and interior design firm Forum Phi has hired Kurt Hartmann, Rebecca Olson and Tyler Bailey. This marks continued growth for Forum Phi, which has seen its team thrive by 25.4% over the past year. These new team members are expected to enhance Forum Phi’s architecture and interior design team. Westin Hotels & Resorts, part of Marriott International, has appointed Huang Xuan, a Chinese actor, as the new well-being brand advocate for Greater China. As part of his appointment, he will be featured in a new brand campaign video available in-room at all Westin hotels in China. The collaboration aims to further underscore the Westin brand’s approach to wellness and encourage an active lifestyle, helping guests prioritize well-being even on the road.